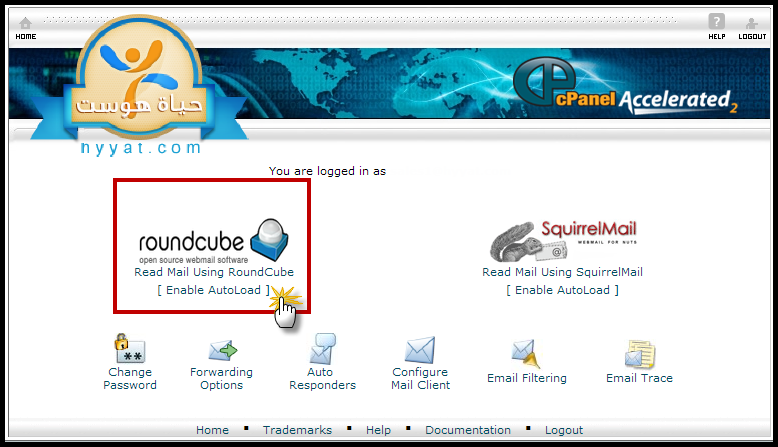 4 - Choose either roundcube or SquirrelMailprograms for browsing your emails. 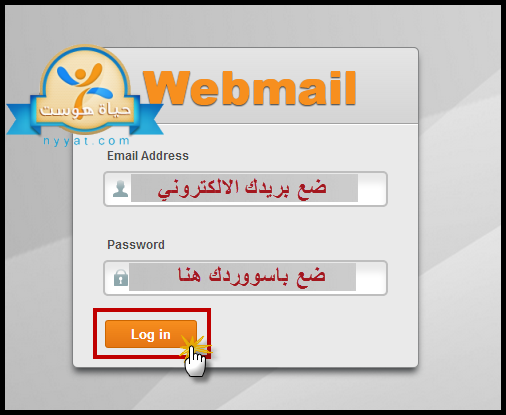 Both are characterized by easiness and their options that help to process email tasks in an easy, fast and secure way. Now you can browse and use your email easily.